March can be a wild ride through the ups and downs of weather, basketball brackets, and St. Patrick’s Day celebrations, so turn your nickel allergy cares over to Athena Allergy and sail through the Ides of March with no worries of itchy, red nickel allergy rash! with St. Patrick’s Day this year, the start of the NCAA Championship games always promise action and a few surprises! So, let’s look at some tried and true ways to soothe our embattled senses. 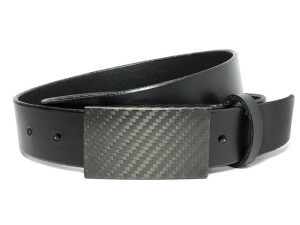 The Specialist Belt with a carbon fiber buckle. Luckily, we don’t have to look far – the Athena Allergy warehouse is full of great products that you will love – not just because they are guaranteed nickel free, but also because they look and feel so great! Maybe your month began with the uncomfortable symptoms associated with nickel allergy. Turn that lion into a lamb with super-comfortable handcrafted nickel free leather belts. Soft, supple leather in so many styles – there should be the perfect fit for every size and every occasion. 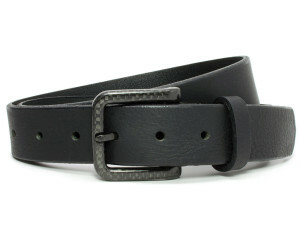 CF 2.0 Belt is made using a unique hook buckle made from carbon fiber. The new carbon fiber belts and buckles have generated a lot of excitement, we think they will be perfect wear for this month of unpredictability! You can count on the handcrafted belt straps paired with the durable, lightweight technology of carbon fiber in a buckle! Unique and guaranteed for life, take a look and see what we mean: The Specialist Nickel Free Belt and CF 2.0 Nickel Free Belt! Need a little help with the obligatory “wearing of the green” on March 17th? The Athena Allergy Seasonal Earrings selection provides several shades of the requisite color, along with other earrings to easily transition from winter to spring! 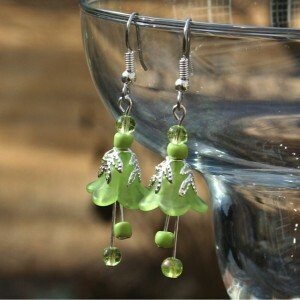 This year’s favorites include Pixie Dust Dangles and Emerald City Earrings, guaranteed to help you avoid not only nickel allergy rash, but also those pesky pinches! Daylight Savings Time begins March 8th, so prepare for those sleepy mornings with a new watch to keep you on time and nickel rash free! Itchy wrist rash is very common among nickel allergy sufferers, so many people just give up the search for one that will be gentle to their skin. 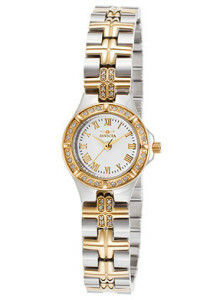 Now that watches are gaining fashion status, we say it’s time to take another look! Watches can be great accessories but also offer convenience; you will love the styles available in the Athena Allergy Hypoallergenic Watch Selection. Hold onto your hats during the windy days of March and look for the promises of spring, starting with new handcrafted nickel free belt styles…coming soon!